Khloe Kardashian has said in the past that no matter what she does she will never look good enough for anyone but even she was not prepared for the barrage of criticism from her own mother regarding her weight. In a sneak peek of Khloe’s new reality show Khloe & Lamar, the reality TV star’s mother Kris Jenner accuses her daughter of trying to sabotage the Kardashian brand by gaining weight despite the fact that the family promotes the Quicktrim diet supplement. A shocked and furious Khloe then unleashes an explosive expletive-laden response saying she is trying to maintain a healthy weight in order to get pregnant. It’s diaper duty again for Ethan Hawke. The actor is set to be a father for the fourth time. His wife of three years – Ryan Shawhughes, who once served as the nanny to his two older children with Uma Thurman, is expecting the couple’s second child. Hawke and Shawhughes are already parents to 2-year-old Clementine. 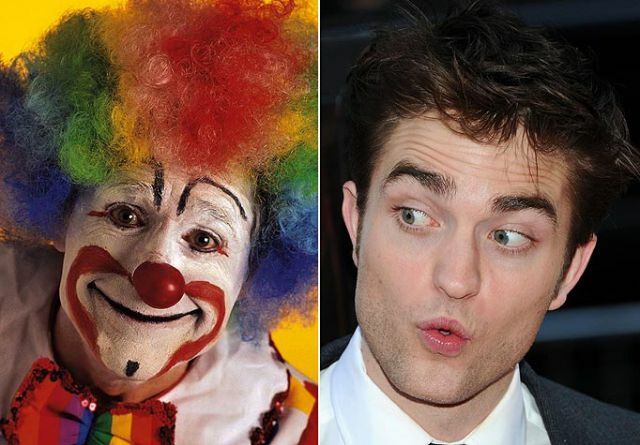 In the Twilight movies, he plays a fearless vampire but in real life, Robert Pattinson is terrified of clowns. The actor says he turned into a coulrophobic after a family outing to the Big Top circus ended with the death of one of the clowns. The incident was so traumatic to Pattinson that he has not been able to shake his phobia since then. Jane Krakowski and her fiancé Robert Godley are the proud parents of a baby boy. The 30 Rock actress gave birth to son Bennett last Wednesday in New York and the new born is said to have blond hair just like his mother. Bennett weighed 7lbs and 12 oz and is the first child for the couple. Not only is he engaged to Nikki Williams but the two are set to tie the knot this weekend in New Orleans. Weston, the lead singer of black metal band Eyes Of Noctum is a product of Nicholas Cage’s marriage to Christina Fulton. 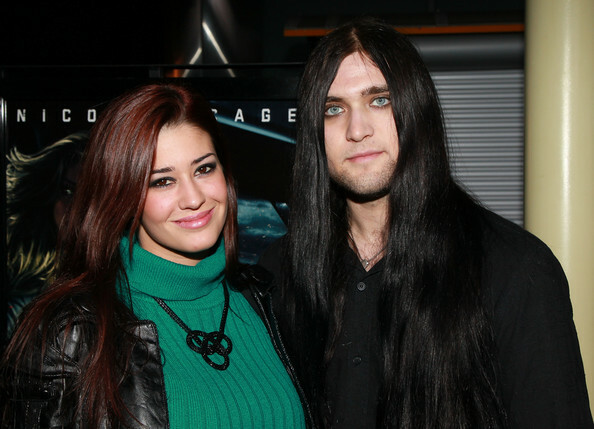 Jenni “JWoww” Farley’s ex-boyfriend has accused her of attacking him with a kitchen knife. Tom Lippolis tells a tabloid that he thought the Jershey Shore star was going to kill him during the incident which he alleges took place last year. Lippolis claims he needed 37 stitches in his arm after the attack but he did not report Farley to the police because he wanted to guard the reality TV star. The vicious attack happened because Farley was consumed with jealousy when Lippolis started talking to another woman in a nightclub. 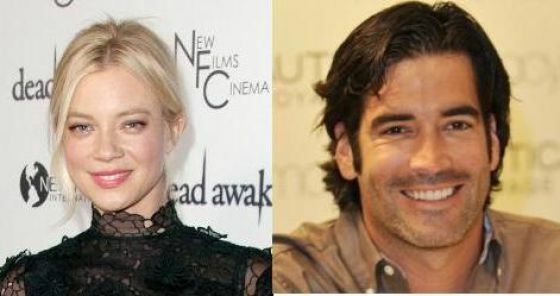 TV handyman Carter Oosterhouse is known for building things on his hit TLC home improvement show and now he has chosen to build a lasting relationship with actress Amy Smart. The couple who have been dating for five months announced their engagement yesterday although no wedding date was revealed. "the kardigansians" what do they do ?? I heard of Kim and now there is a Khloe?? so one is plastic and one is artificial and I still can't figure out who the mum is!! !